This article is an introductory tutorial to deploy ONNX models with Relay. For us to begin with, ONNX package must be installed. 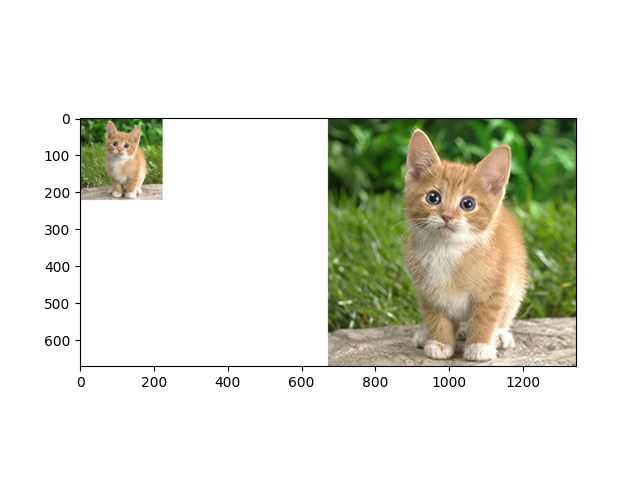 A single cat dominates the examples!